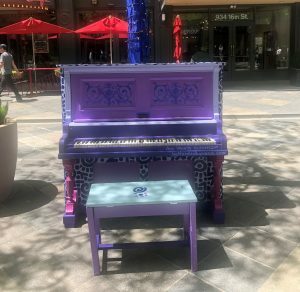 Wondering what these captivating pianos along the 16th Street Mall are all about? Downtown Denver will once again be filled with spirited staccatos and alluring art through 5 pianos placed along the 16th Street Mall. The pianos are part of Your Keys to the City, a public piano art program managed by the Downtown Denver Business Improvement District that encourages residents, employees and visitors in Downtown Denver to spend some time exploring the sights and sounds of the 16th Street Mall in new and different ways. 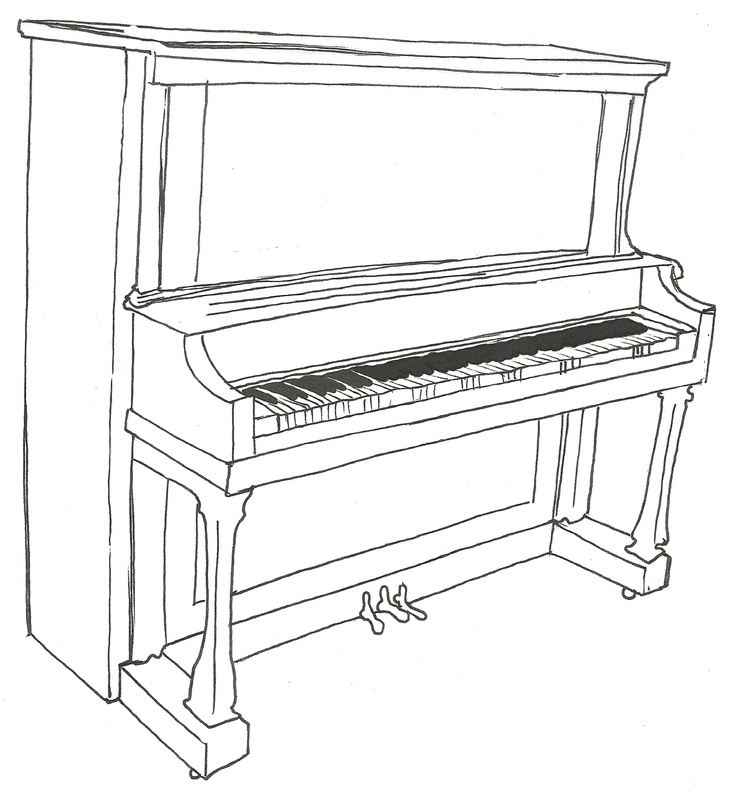 People are encouraged to enjoy each piano’s unique art, or take a seat and perform, from 8 a.m. to 10 p.m. daily, weather permitting. To be considered, please fill out the application and attach a sketch template of your artwork below, before May 3, 2019. All applications will be reviewed on May 6 to select the top 5 artists. Applicants will be notified of a decision. Created by the Downtown Denver Partnership and managed by the Downtown Denver Business Improvement District, Your Keys to the City encourages residents, employees and tourists in Downtown Denver to interact with their public spaces in new and spontaneous ways – while contributing to the vibrancy within our urban core. Please contact Katie Toney at ktoney@downtowndenver.com with any questions and to submit your sketch!